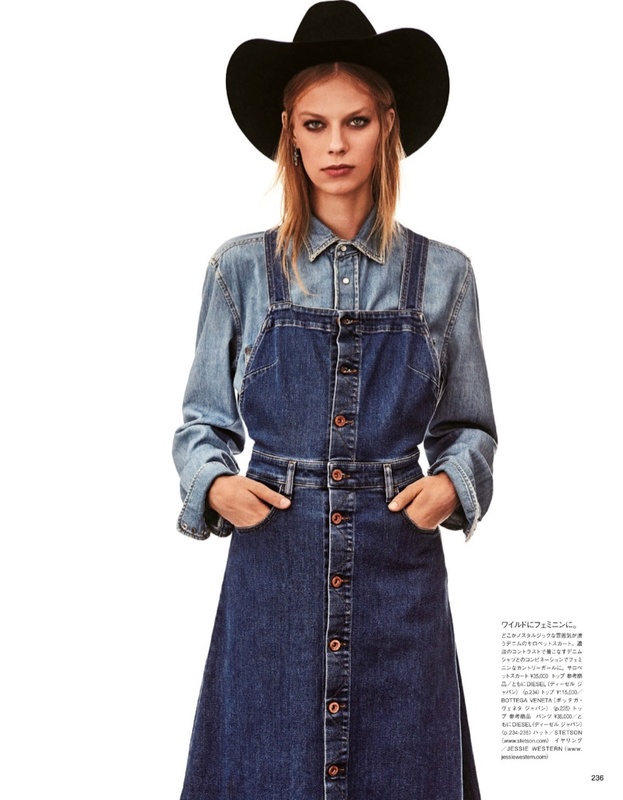 Rising star Lexi Boling makes casual style look cool in the March 2018 issue of Vogue Japan. 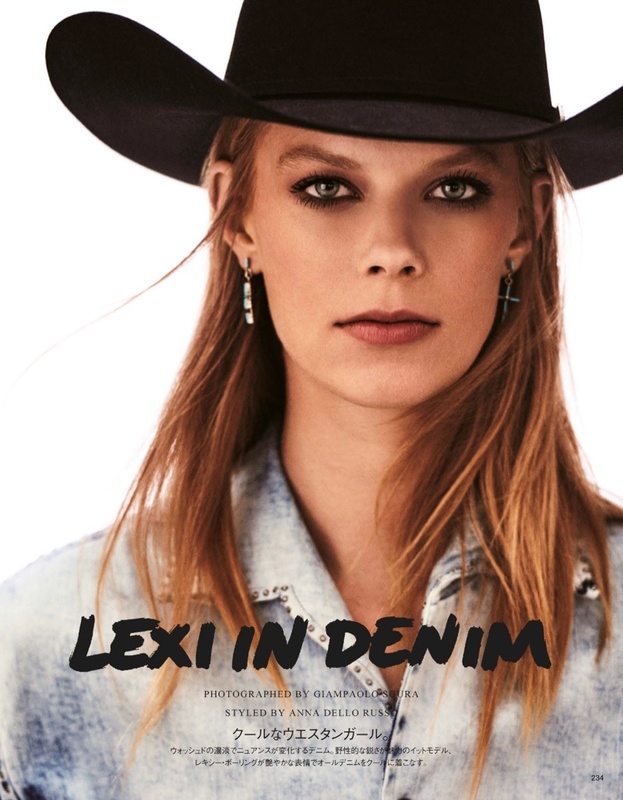 In front of the lens of Giampaolo Sgura, the American beauty poses in the wardrobe essential of denim to the absolute max. 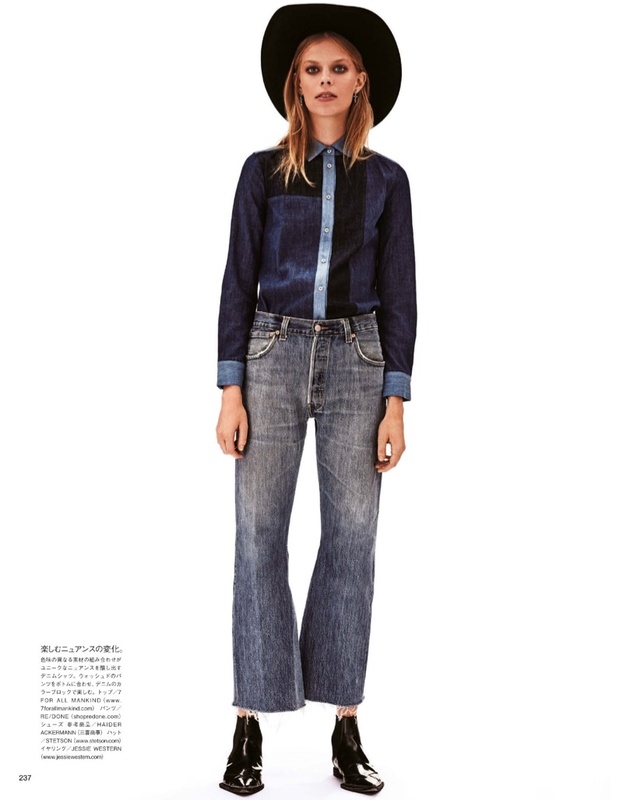 Fashion editor Anna Dello Russolayers blue jeans on denim from labels such as Diesel, 7 For All Mankind and MM6 Maison Margiela. Ramune Barcyte graces the pages of Vanity Fair Italy’s January 24th, 2018 issue. Lensed by Hong Jang Hyun, the leggy beauty poses in sporty ensembles with a glamorous twist. 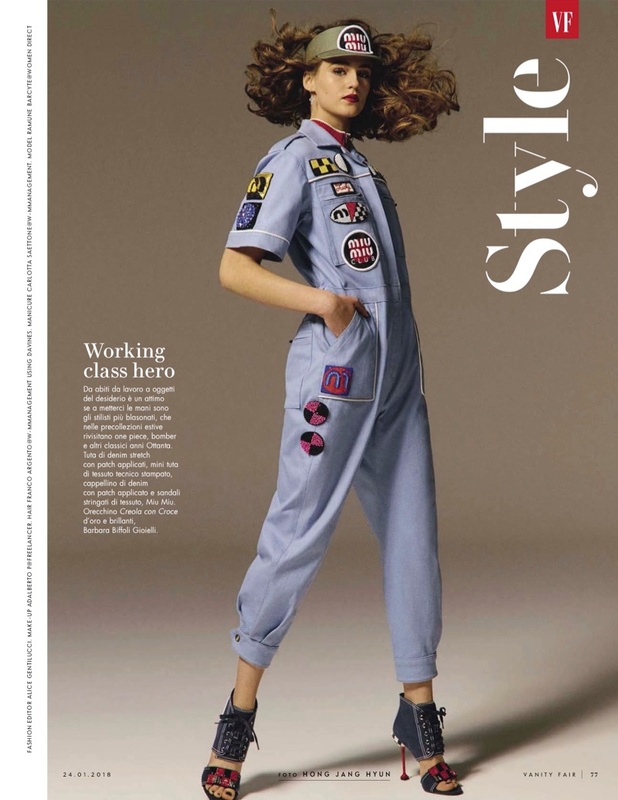 Stylist Alice Gentilucci selects statement pieces from brands such as Chanel, Miu Miu and Giorgio Armani. 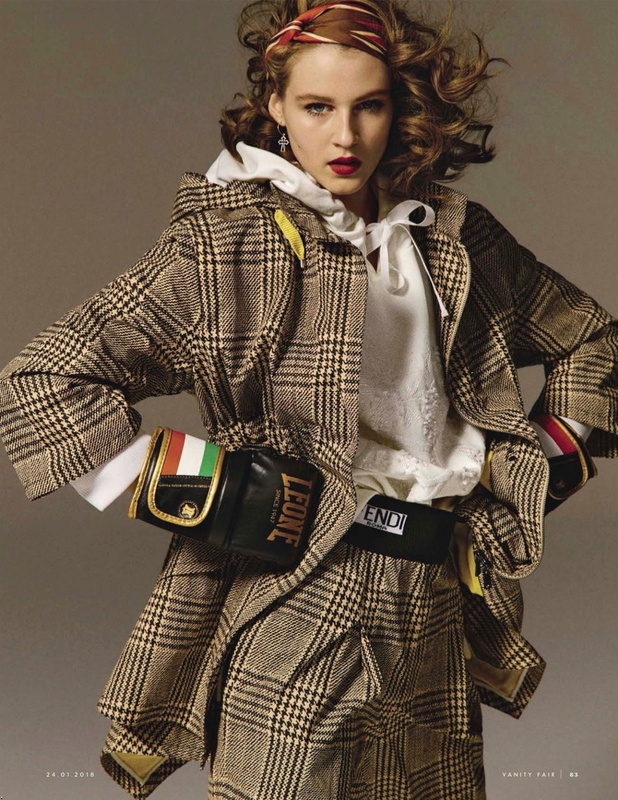 The curly haired model accessorizes with boxing gloves, soccer balls and tires. 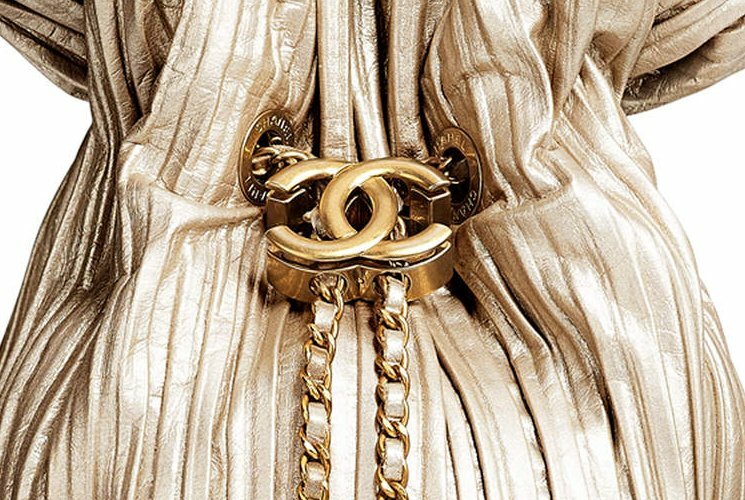 You can’t have missed the Chanel Coco Pleated Drawstring Bag as it was showcased multiple times on the Cruise 2018 Runway. 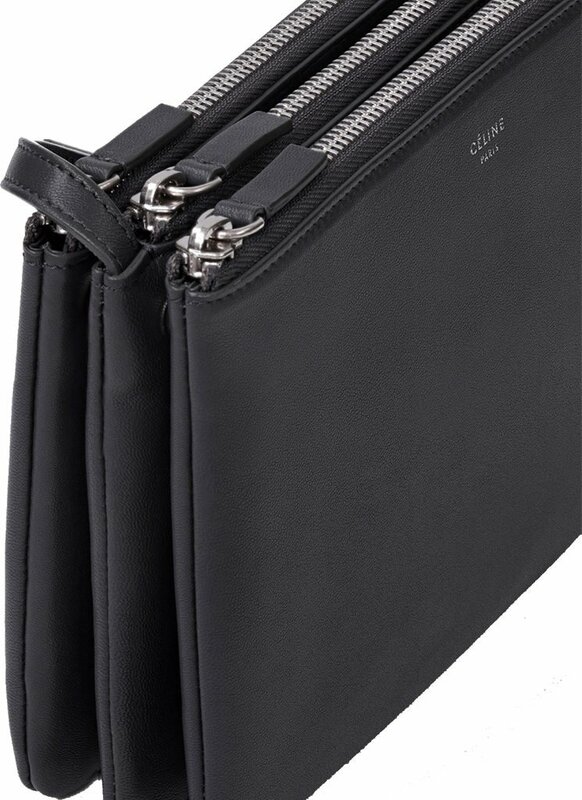 There are also other types of the Coco Pleated Bag released; like the Coco Pleats Clutches. This drawstring bag is only available in this season and will be discontinued afterwards. 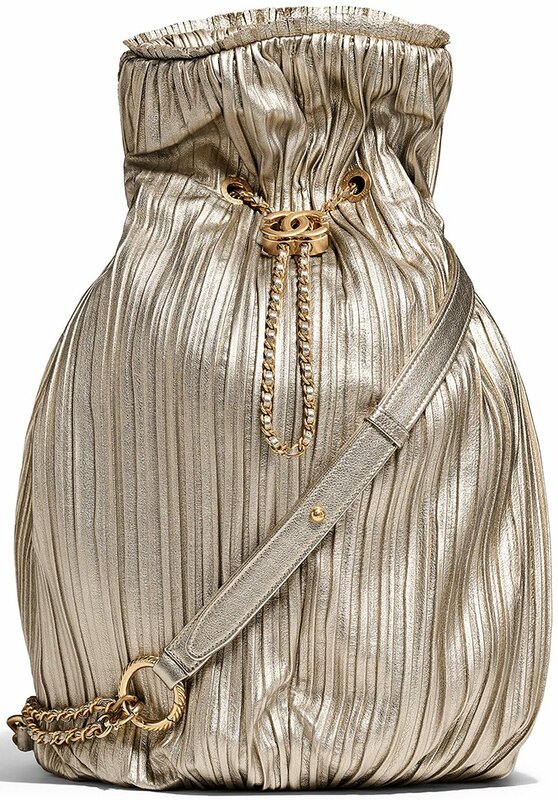 It’s one of the Ancient Greek inspired handbags. 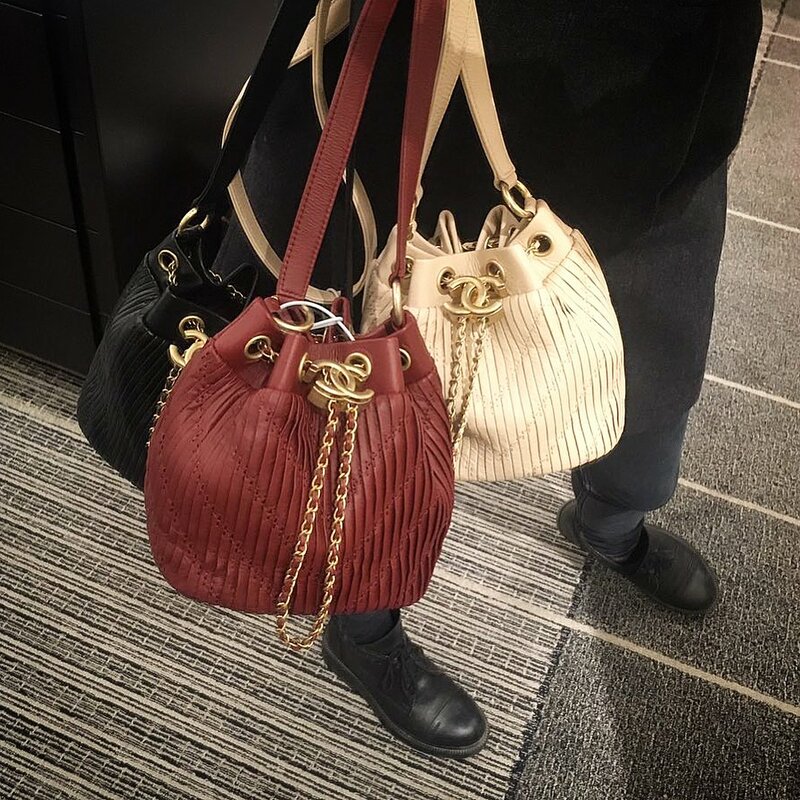 The crumpled calfskin leather on the Coco Pleated Drawstring Bag has been fully covered in the Coco Pleats Clutch review. 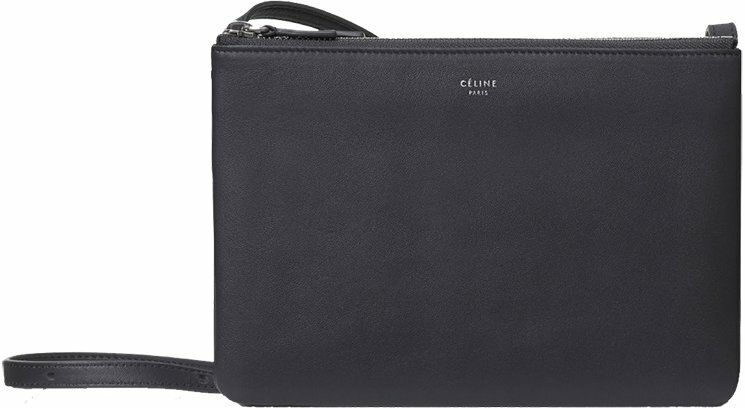 The crumpled calfskin is kind-of the soft version of the crinkled aged calfskin on the Reissue 2.55 Bag. Both are crunch, but the crumpled calfskin is slightly less. The pleated design is quite interesting because it maintains the leather flexible while creating an interest stripe-contrast. Also, the woven chain leather strap is attached to a round-ancient-greek-inspired eyelets, which is quite unique. The drawstring is also made with woven chain leather strap but it features the oversized, bold CC logo. 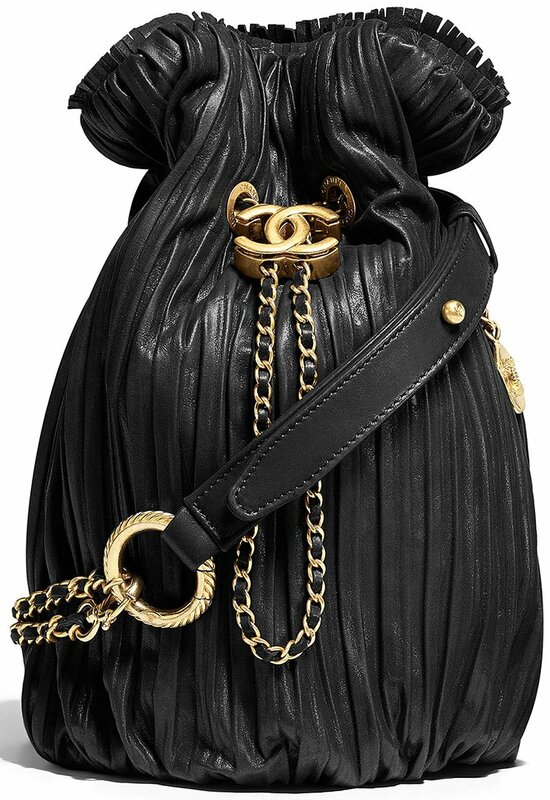 And oh yes, it’s the same CC logo as on the Gabrielle Bag. 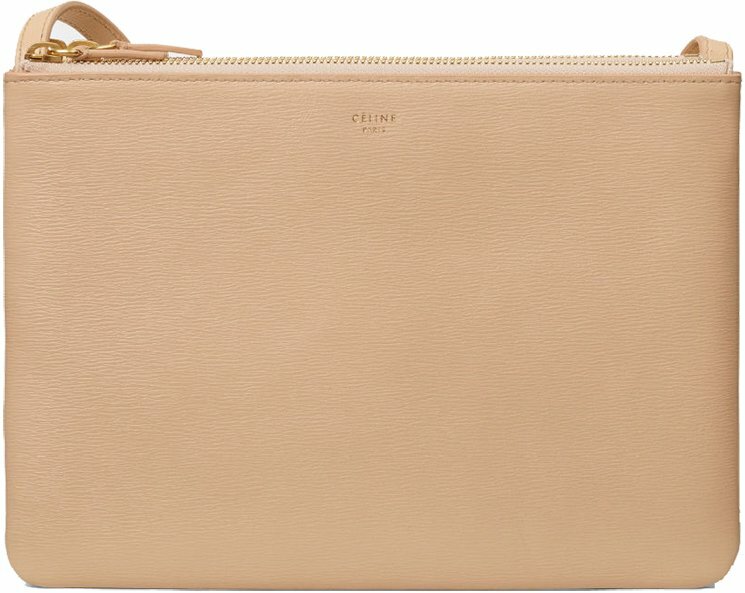 You can carry this back cross body, or cross body but then like a backpack on your shoulder. 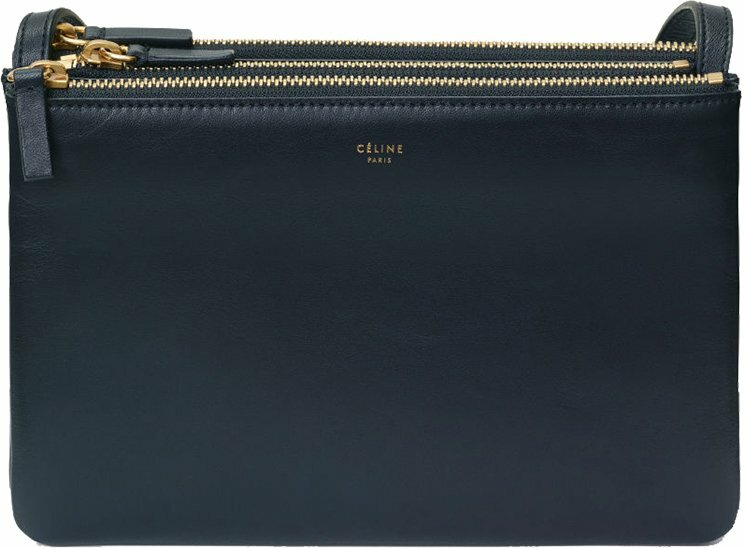 This bag is beautiful, unique and limited. Each of these drawstring bags is spacious. Depending on the size, you can load a lot of stuff inside. And the leather is flexible, so overstuffing is not recommended, but possible. 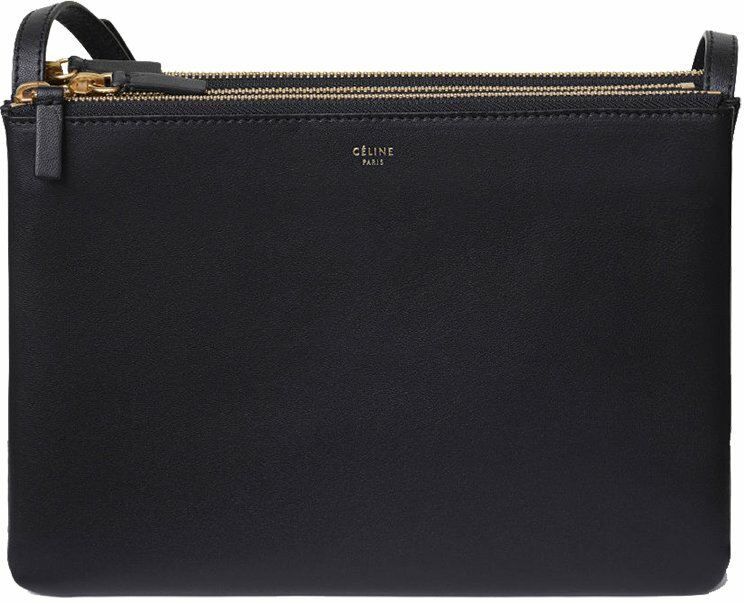 It’s the ideal bag if you need to transport a lot of essentials. 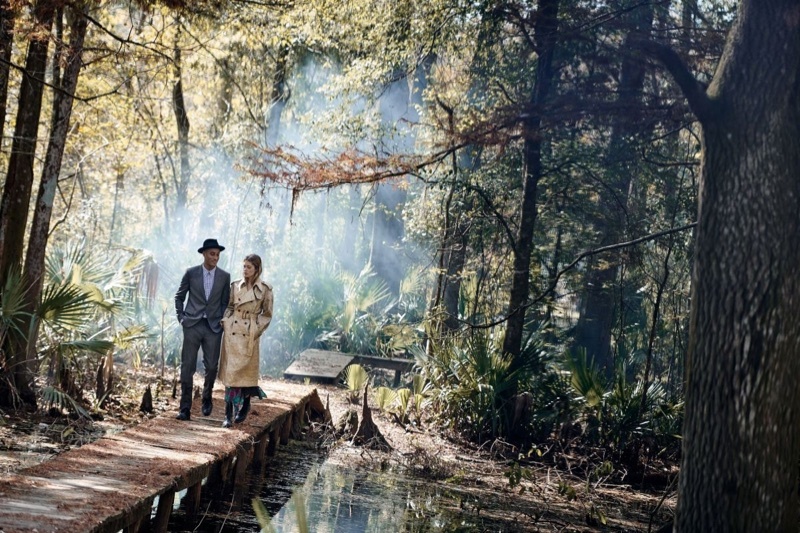 Doutzen Kroes heads to the Louisiana bayou for the pages of Vogue US‘ February 2018 issue. 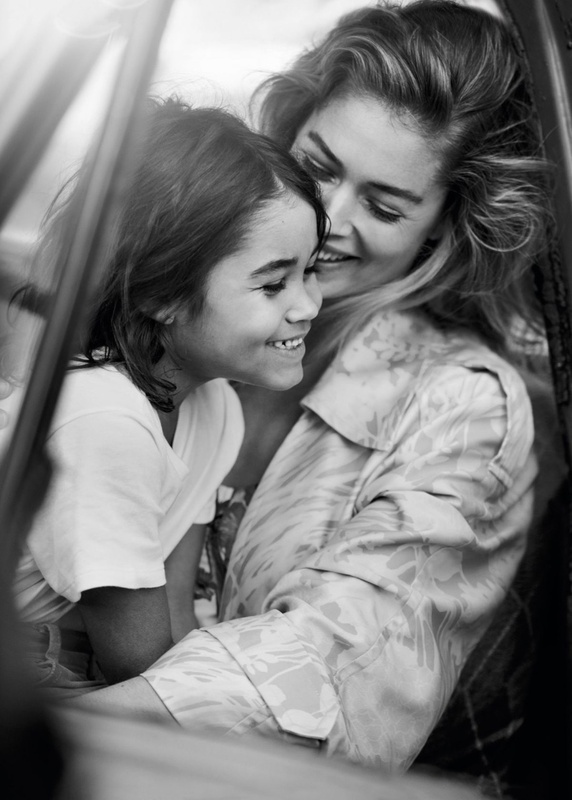 In front of the lens of Peter Lindbergh, the Dutch model joins her husband Sunnery James and kids for the fashion spread. 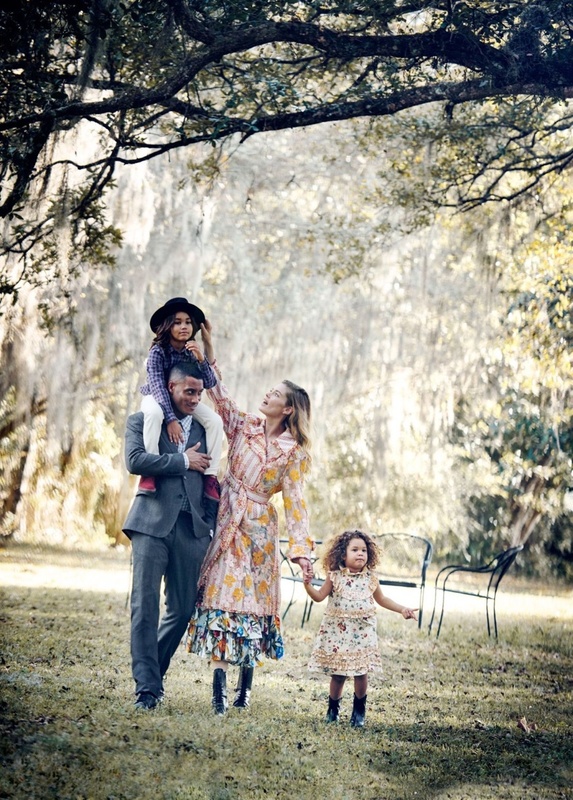 Stylist Alex Harrington makes sure it is a stylish family affair complete with lightweight coats as well as dreamy dresses. 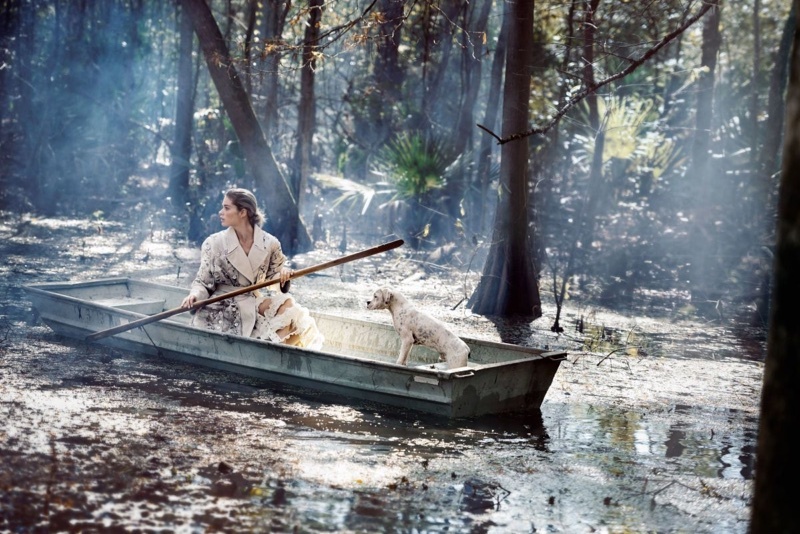 Doutzen poses in designs from the likes of Celine, Dries Van Noten and Burberry. Rising star Camille Hurel takes the spotlight as the face of Chanel's pre-collection spring-summer 2018 campaign. 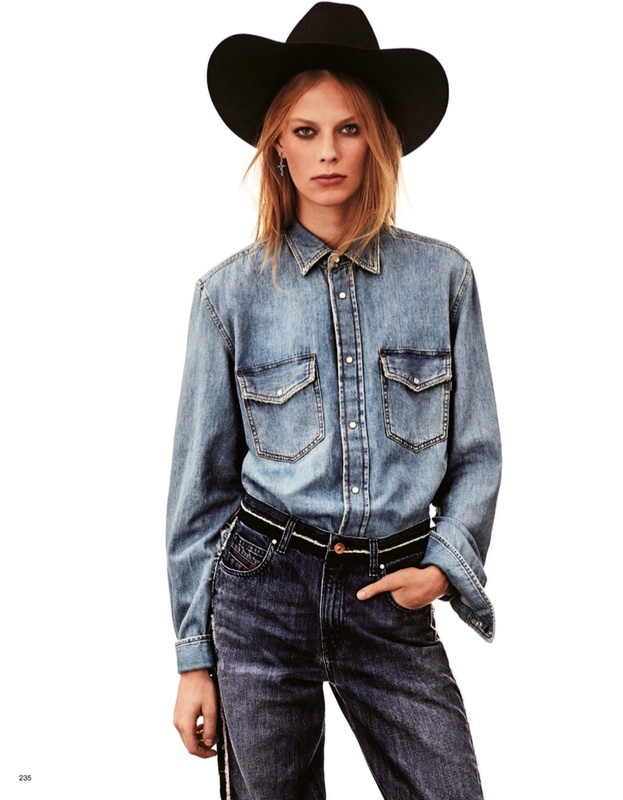 Designer Karl Lagerfeld looked to the denim jacket as inspiration for the transitional season. Lagerfeld also photographed the campaign which takes to the studio with a minimal, grey backdrop. Camille shows off her legs wearing tweed miniskirts paired with colorful sneakers. 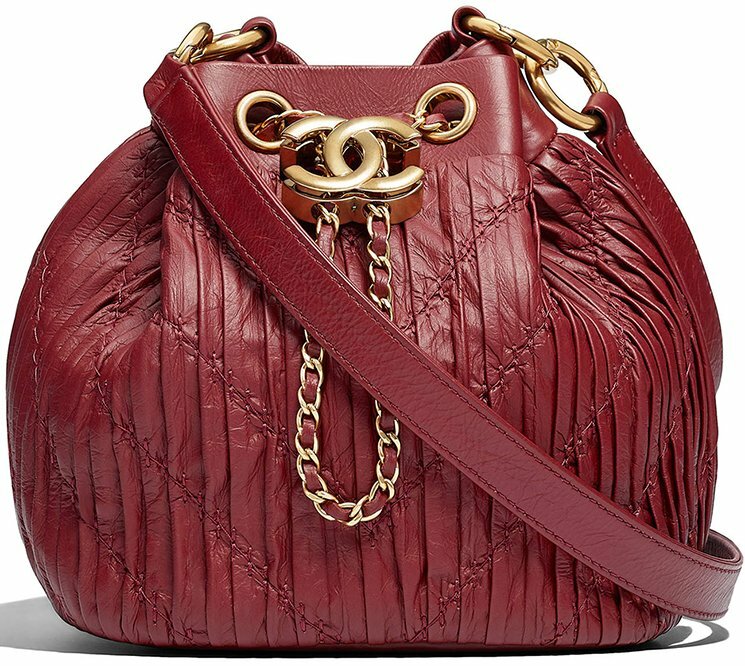 The brand's signature quilted bags also stand out in the images. 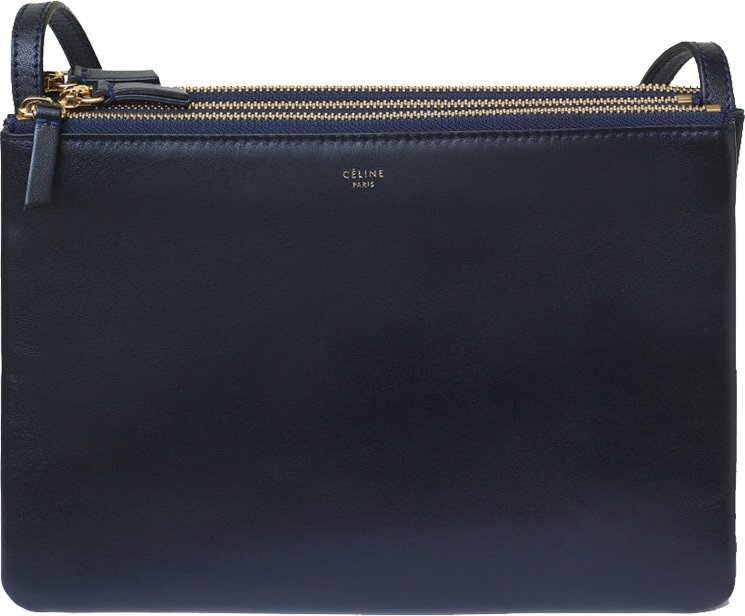 Who doesn’t know the Celine Trio Bag? Who doesn’t want it? 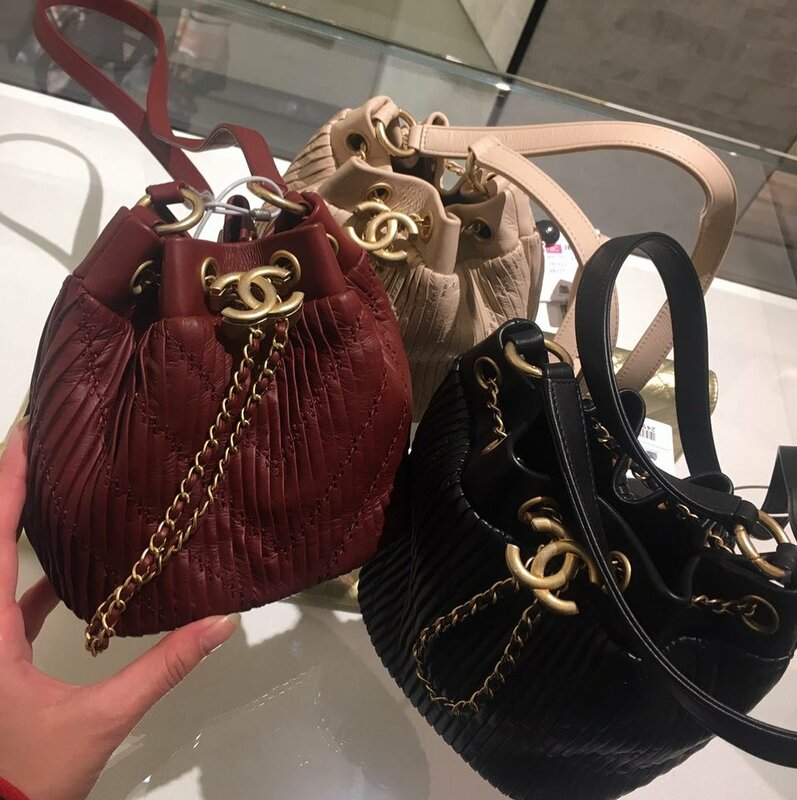 It’s one of the well known handbags in the fashion world and it has been covered in numerous fashion news, personal blogs and Youtube video’s. 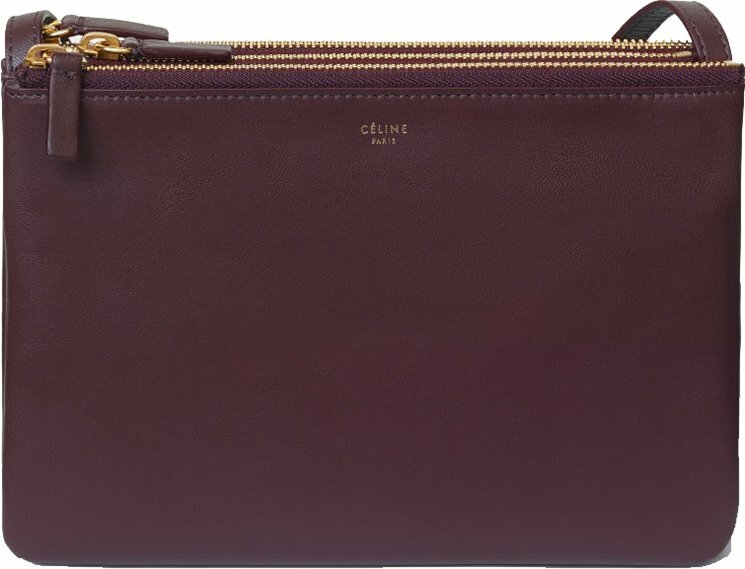 So the Trio Bag needs no introduction from me, but we’d like to write a nice review about it. Let’s talk iconic, shall we? Maybe it’s the simplicity and maybe because it’s cute as well. Then you can say that the Trio Bag is handy. It got that nice rectangle/squared shape and it’s certainly minimalistic. But that minimalism gives the appearance a classic look. 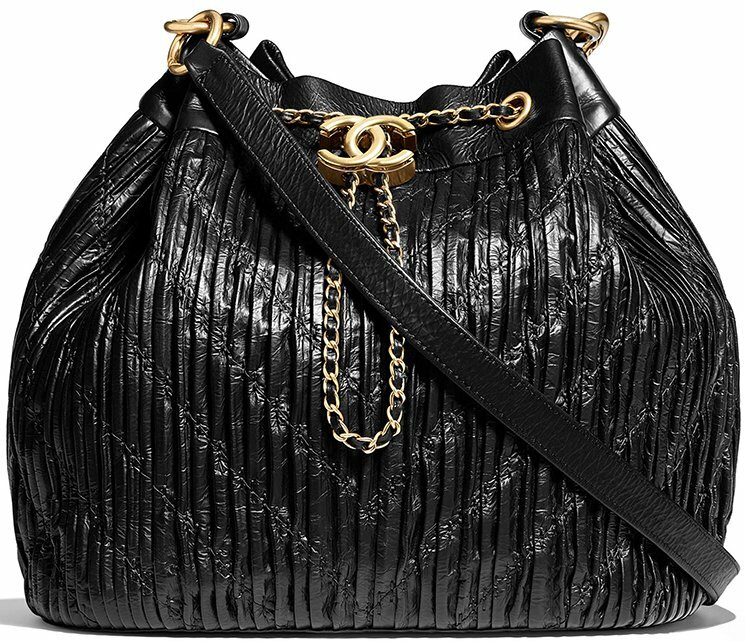 It’s like you can wear this handbag with almost any outfit and still it will look fabulous. But let’s be honest; the color choices are a killing. There are so many, but can you choose? Does the red look better? The dark green, burgundy perhaps? Or just the classic black to be save? 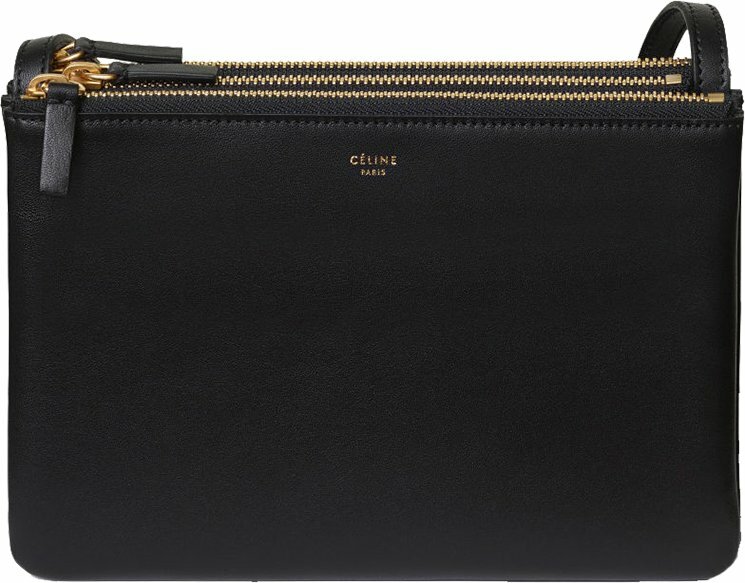 And like always, Celine’s logo is printed very nicely and gently on the top center of this handbag. Lovely huh? 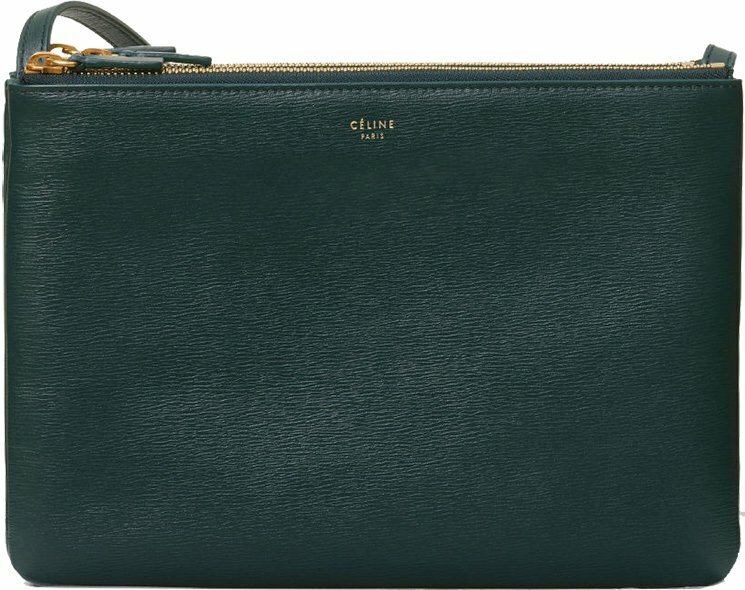 The Trio Bag is made from smooth lambskin, but you can also opt-in to liege calfskin, And of course, calfskin is a bit more durable. 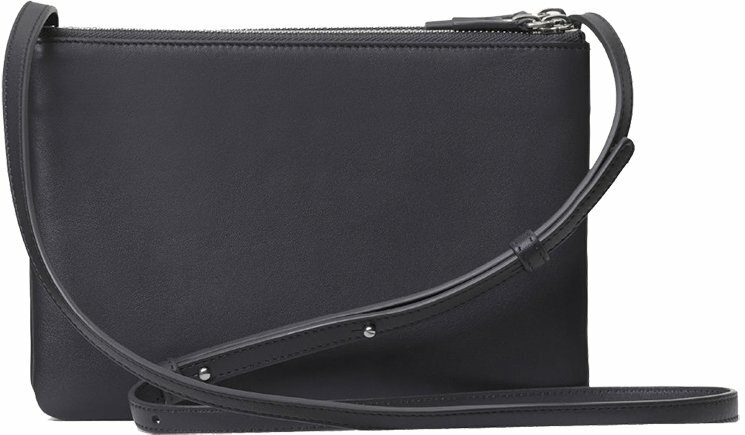 Because this bag comes with a long shoulder strap (20 inch long), you can carry it on your shoulder or cross body. The leather strap can be adjusted to your comfort of course. 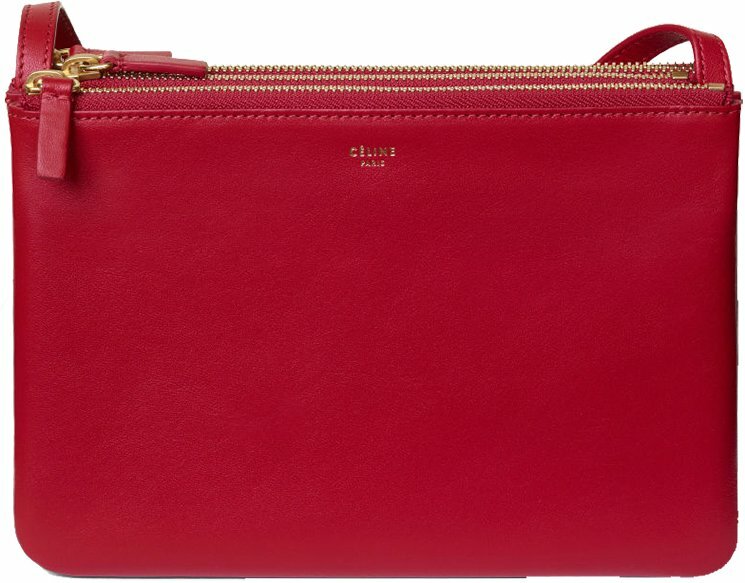 In general, the Trio Bag is made with three seperated zipped pouch that’s attached together with snap buttons. And here’s also the thing. 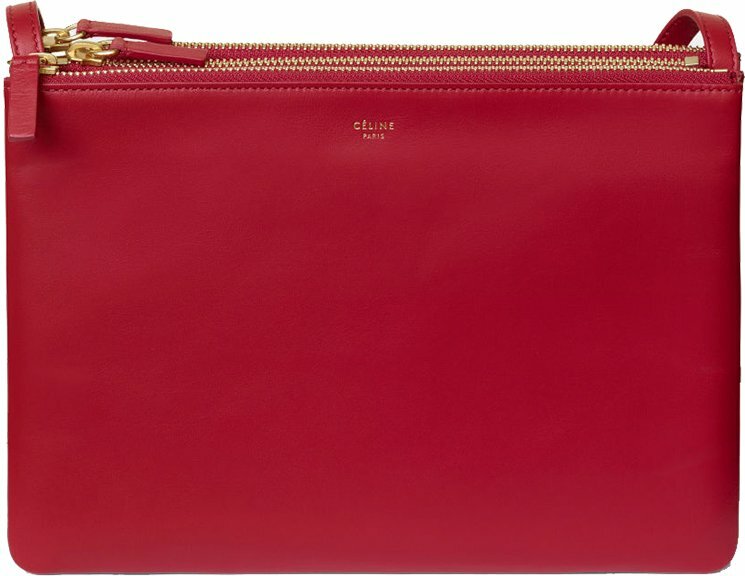 You can transform the Trio Bag into a clutch bag by attaching together the two external pouch. Clever right? 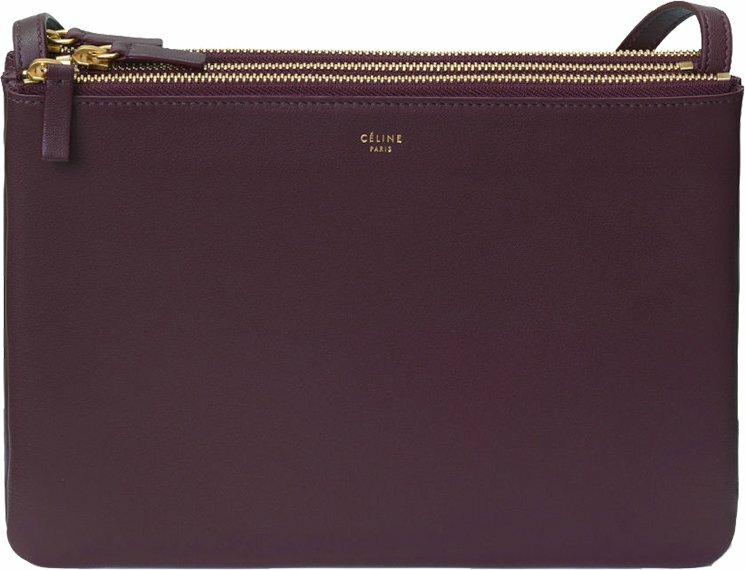 I think this handbag is famous also because of its usefullness and at the same time, it’s simple and easy to carry. And also, the price is affordable. The three seperated compartments are very handy because you can easily organize and structure your personal belonings. Each compartment or pouch can be opened with a zip. And each pouch can fit a lot of stuff like your wallet, a book, phone and basically all the things you need for your busy lifestyle. 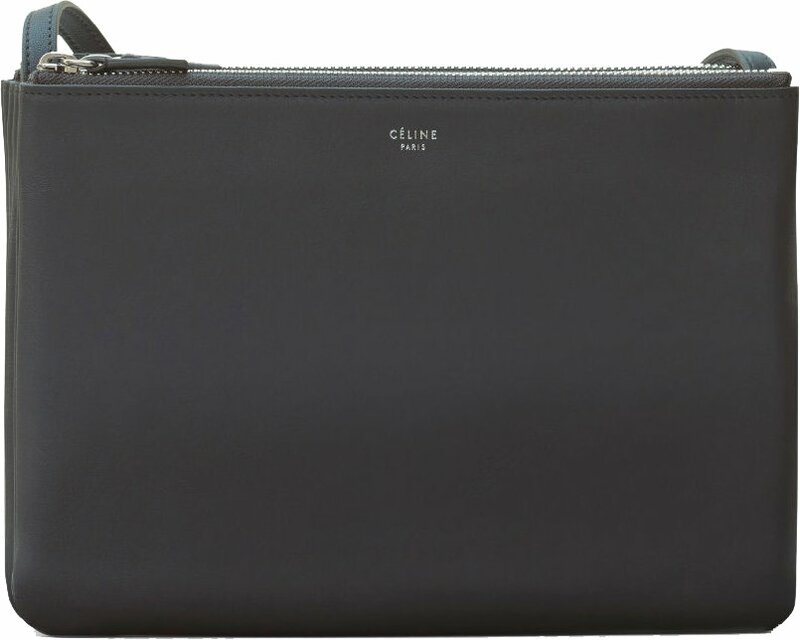 Prices: $1100 USD, €750 EUR, £690 GBP, $1400 SGD, $8500 HKD, $1350 AUD, ¥120000 JPY, ¥7900 CNY. Prices: $1300 USD, €900 EUR, £830 GBP, $1700 SGD, $10500 HKD, $1650 AUD, ¥145000 JPY, ¥9600 CNY.